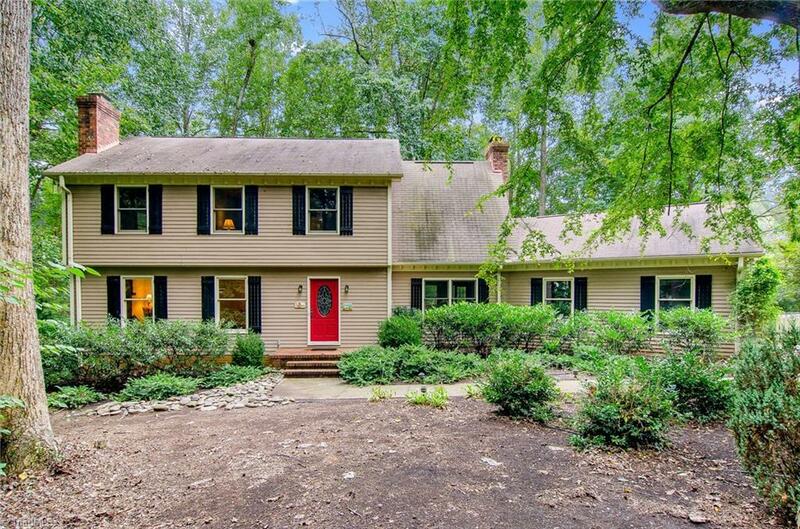 **Accepting backup offers, sale is contingent on buyers home closing**Lovely home on 2.12 acre cul-de-sac lot. Lots of updates, incl new paint & carpet throughout. Remodeled kit w/granite counters. All baths updated. Formal liv & din, as well as a cozy den. Sunroom overlooks lg backyard w/beautiful landscaping. 2 fireplaces. Lg bonus RM/office in bsmt with own entrance. BR 4 currently being used as office. Fenced BY w/fenced dog run + addl Pen. Patio & deck. Lots of storage & cedar closet in unfin bsmt.